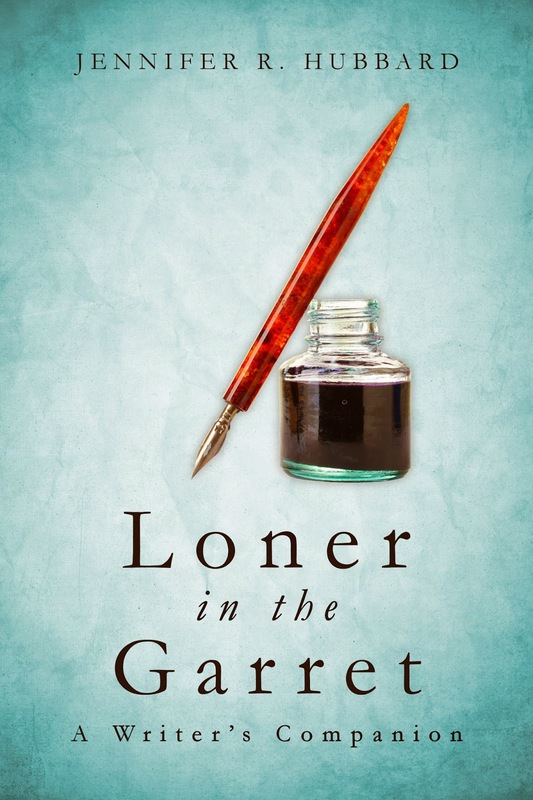 Loner in the Garret: A Writer's Companion (2015): Inspiration and encouragement for writers. 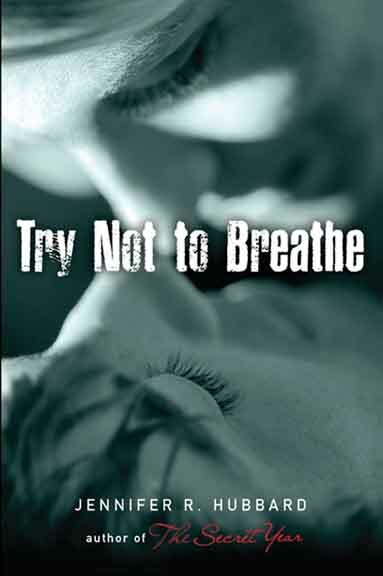 Covering topics as varied as procrastination, the inner critic, fear, distractions, envy, rejection, joy, and playfulness, it charts the ups and downs of the writing life with honesty, gentle suggestions, and a dash of humor. 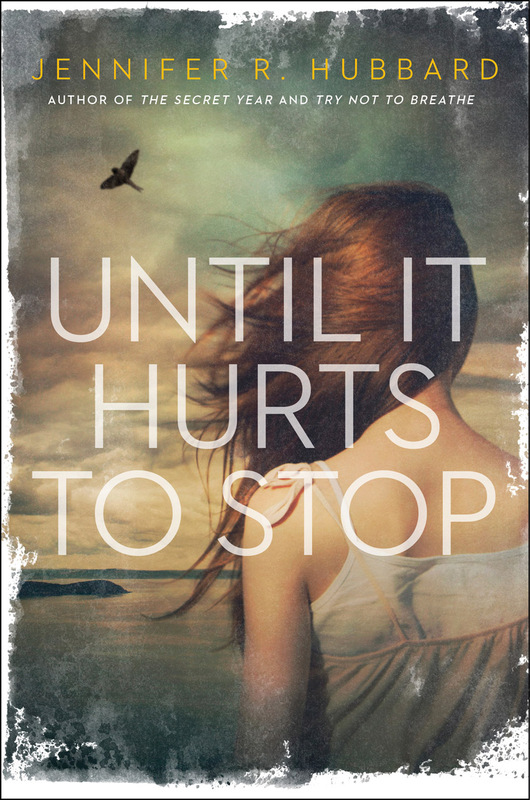 Until It Hurts to Stop (Viking/Penguin, September 2013): Just when Maggie starts believing she can outgrow her history as the local outcast, the girl who once bullied her returns to town. 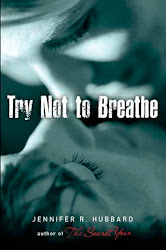 Try Not to Breathe (Viking/Penguin, 2012): In the summer after his suicide attempt, sixteen-year-old Ryan struggles with guilty secrets and befriends a girl who’s visiting psychics to try to reach her dead father. 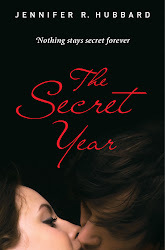 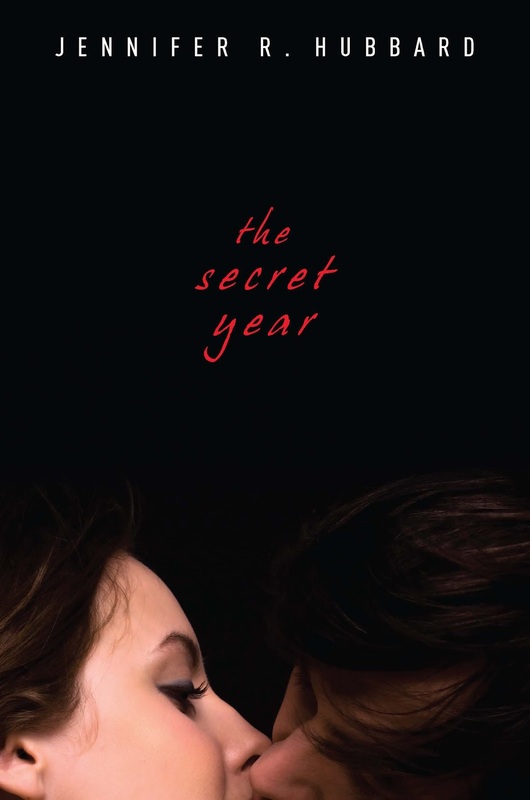 The Secret Year (Viking/Penguin, 2010): After his secret girlfriend's death, seventeen-year-old Colt finds the notebook she left behind, but he is unprepared for the truths he discovers about their intense relationship.